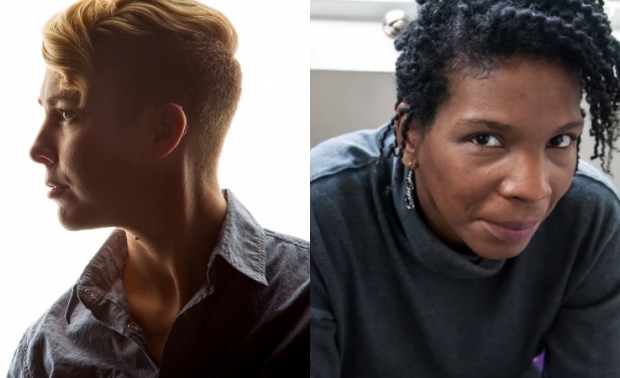 4/21: April's Sunday Kind of Love Reading & Open Mic Series features Meg Day and Angelique Palmer! 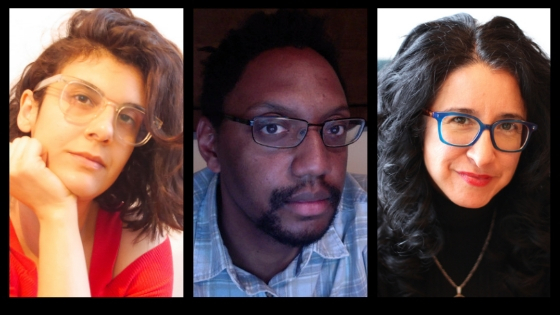 Announcing the 2019 Sonia Sanchez-Langston Hughes Prize Winning Poems! Read Special Messages from Rasha Abdulhadi, Sarah Browning, Danez Smith & Chelsea Iorlano!